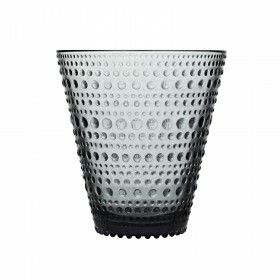 Matti Klenell design for Ittala, 2012. 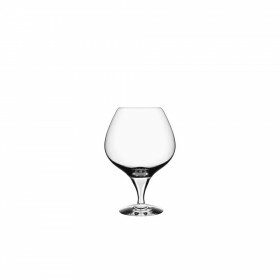 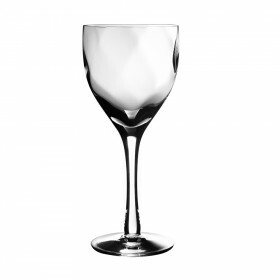 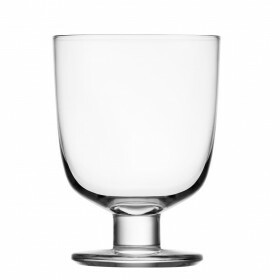 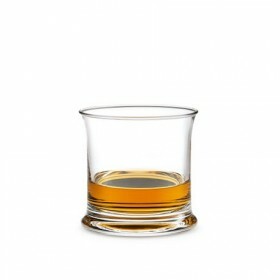 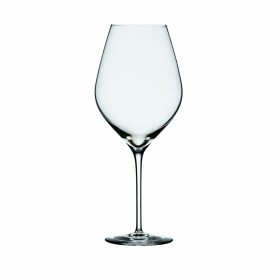 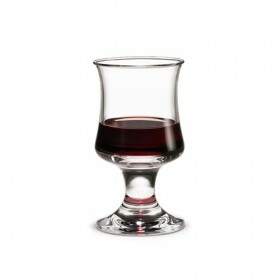 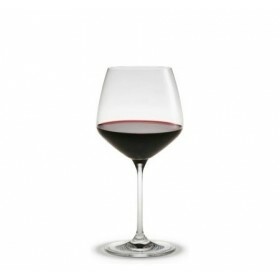 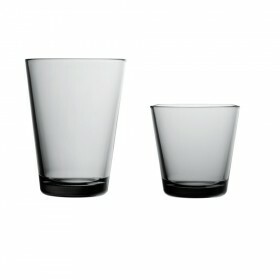 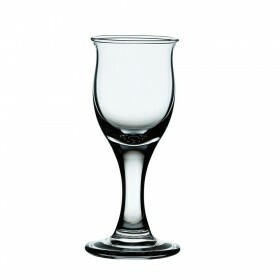 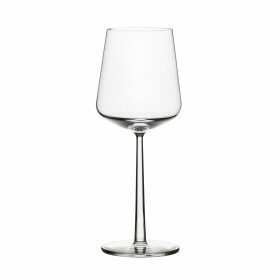 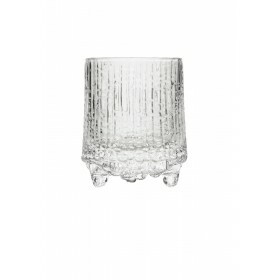 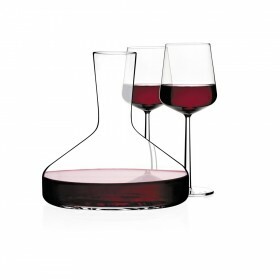 Lempi glasses are the universal drinking glasses made for any occasion, informal or spectacular. 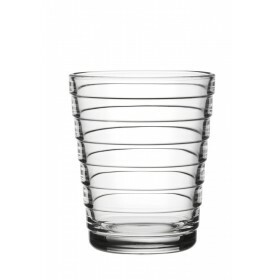 The glasses are stackable, making them the ultimate space-saver.